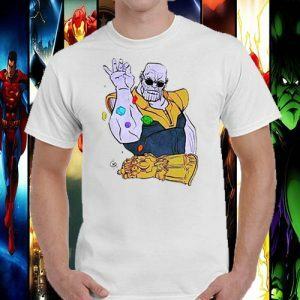 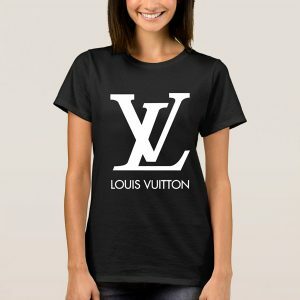 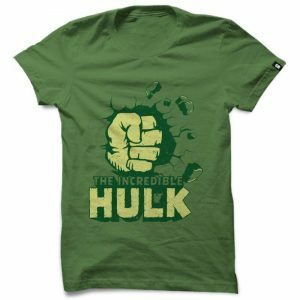 Avengers Infinity War T-Shirt Design for Men . 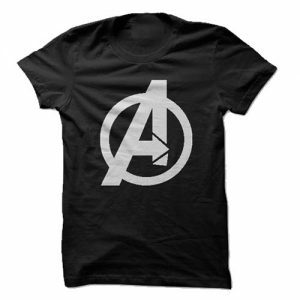 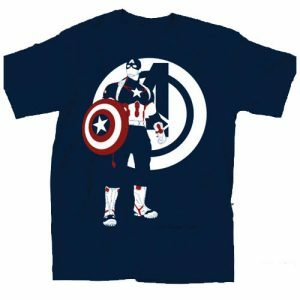 Avengers t-shirt Design Captain America Navy Blue. 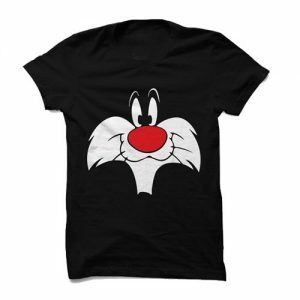 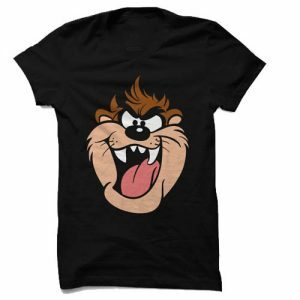 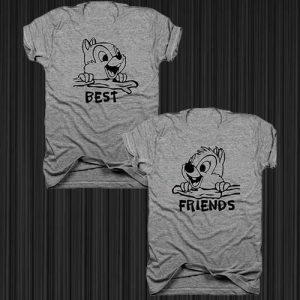 Best Friends, 2-Pack, Chip and Dale, his and hers, her and hers, friends, best buds, sisters, bundle. 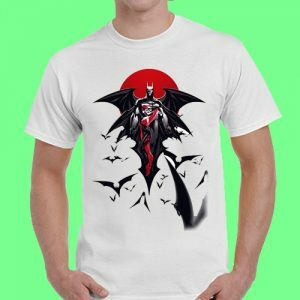 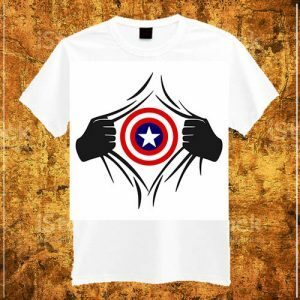 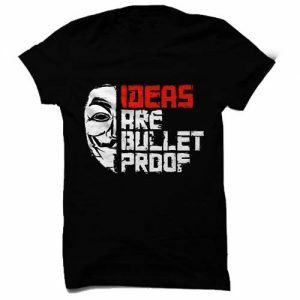 Captain America Shield Half Sleeve Men T-Shirt.